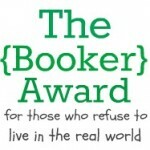 Upcoming Movie Adaptations: Witches and Fairies and Titans, Oh My! This week has been chock-full of news about the latest stories to hit the big screen, so let’s jump right into the headlines–all of which were published at ComingSoon.net. 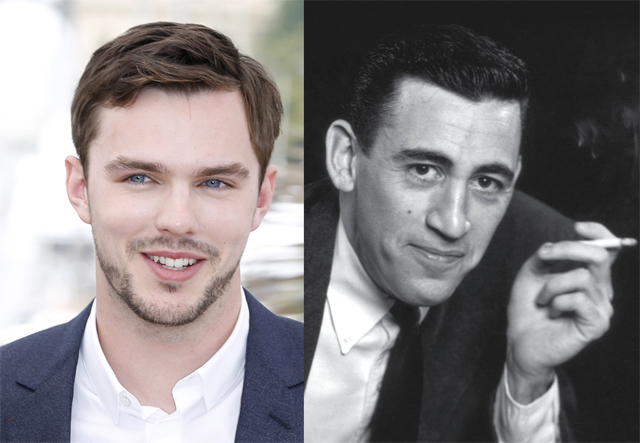 Nicholas Hoult of “X-Men” and “Mad Max” reboot fame will play renowned and reclusive author J.D. Salinger in the film, “Rebel in the Rye.” The movie will be written and directed by Danny Strong, the creator behind the FOX show, “Empire,” and the screenplays of “The Hunger Games: Mockingjay Part 1 and 2.” I’m so confused by this casting, because I don’t see any resemblance whatsoever, but Salinger is an intriguing enough figure that I might give this biopic a try. Release date TBD. 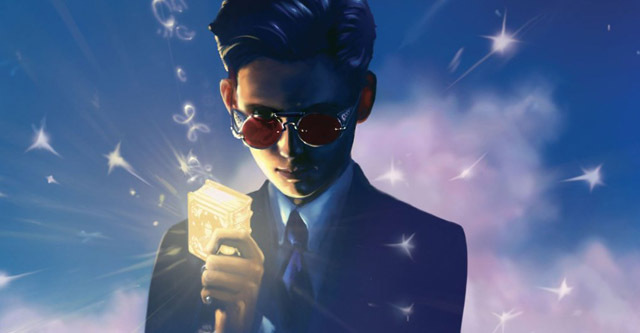 Two years after Disney announced that they would be producing the adaptation for beloved children’s series Artemis Fowl, Kenneth Branagh has been signed on as director. 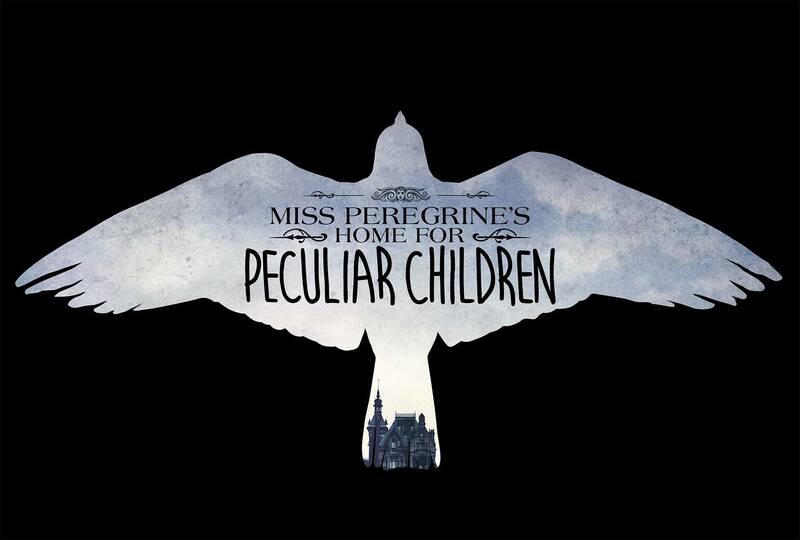 I absolutely loved these magical books by Eoin Colfer, so if this movie is a flop, I’ll be crushed. However, given Branagh’s outrageously impressive filmography (acting as Gilderoy Lockhart in “Harry Potter and the Chamber of Secrets,” directing the bestselling “Thor” and “Cinderella,” and participating in more Shakespearean adaptations than I can count), I’m optimistic that this movie is in good hands. 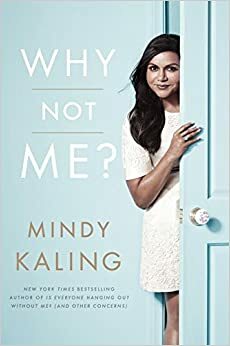 Release date TBD. 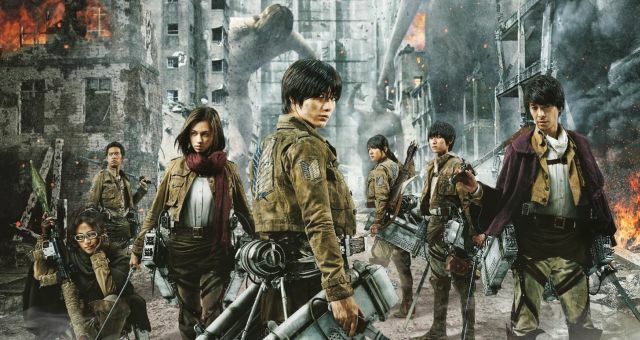 On the other side of the world, Japan has been all a buzz with the live-action adaptation of the hit manga series Attack on Titan. I highly recommend reading the comics and watching the anime, because I haven’t seen anything like this story about a city ravaged by gigantic man-eating monsters and a boy ready to avenge his mother’s death at all costs. Not to worry, the U.S. will be releasing this film in limited theaters, with Part 1 out 9/30, 10/1, 10/7, and Part 2 out 10/20, 10/22, and 10/27. 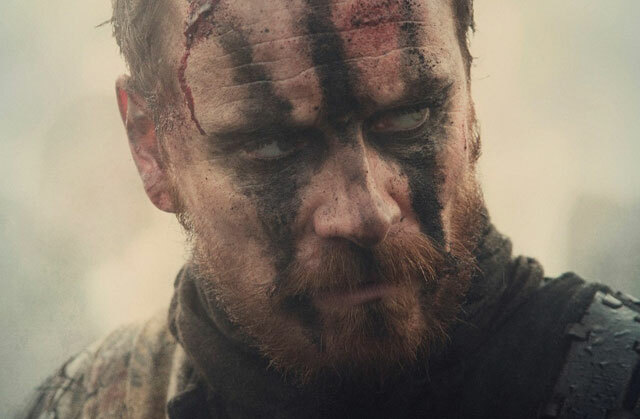 Lastly, Shakespeare buffs will be dying to see the upcoming rendition of “Macbeth,” starring Michael Fassbender and Marion Cotillard. This is my favorite play by the Bard, so I was practically squealing with delight while watching the trailer for the first time. Check it out below, and mark your calendars for its release on December 4th. Are you as excited for these films as I am? Share your thoughts in the comments!